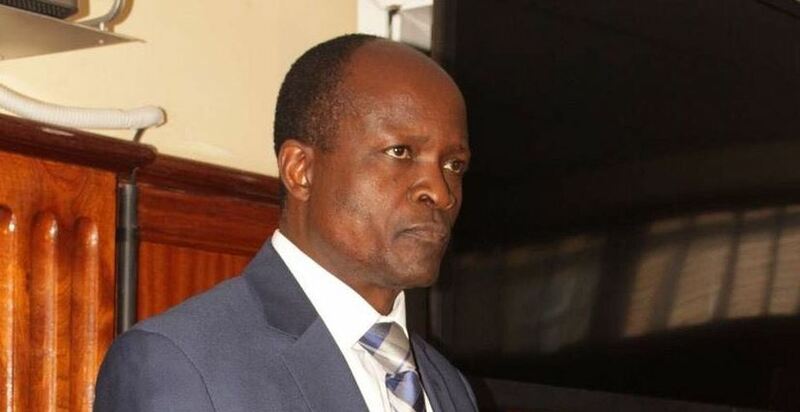 Embattled Migori County Governor Okoth Obado was an unwelcome guest of honour at a public function in Kegonga in Kuria East Sub County. Not only did the Governor clash with area MP Marwa Kitayama, but he was also jeered and heckled by an angry crowd over a World Bank Project meant to upgrade municipalities in Migori County. Led by the Kuria East MP Mr Kitayama, local leaders and residents accused Governor Obado of neglecting the region in the implementation of the project. Obado’s administration settled on Rongo, Migori and Awendo towns as beneficiaries of the Sh 516 million development project. Attempts by Obado to defend the County Government’s decision only met stiff opposition from the residents. The County boss made things worse for himself when he accused Marwa Kitayama of being used by his political enemies to tarnish his name using the World Bank project. “I have tried to explain to my brother the truth about the World Bank project but he has refused to listen. He wants to incite the Kuria people against me so that they can think Obado is such a bad person. He is here and I do not want to speak behind his back. So my brother, on a sober note, let me tell you whoever you are working for, you will not succeed,” Obado said. Area residents would however hear none of it and shouted down the Migori Governor, interrupting his speech. Obado was forced to cut short his speech and leave the area. Watch the video below, courtesy of Daily Nation.